PAR01, AC Master Lite, is a Z-Wave plus compliant Z-Wave-to-IR Bridge to control split air conditioner by receiving Z-Wave command and translating to Infrared command. With its comprehensive built-In and cloud-stored IR database (library). PAR01 can control different brands and models of air conditioners worldwide. 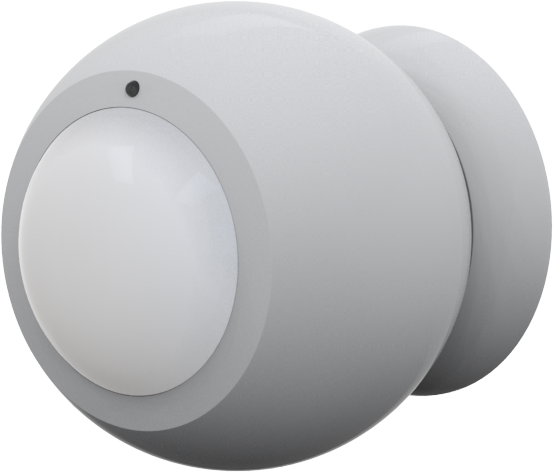 PAR01 is a security enabled Z-Wave plus device. A security Enabled Z-Wave Plus Controller must be used in order to fully utilize the product.